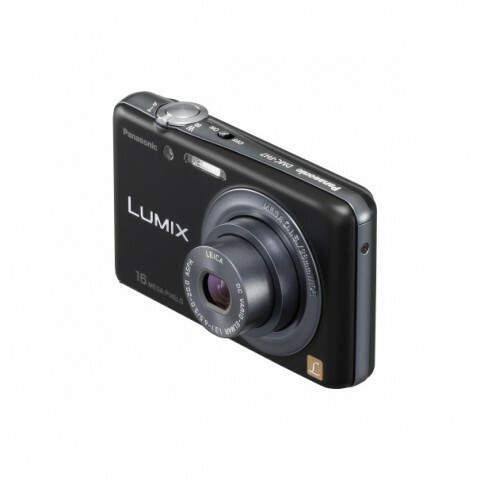 The Panasonic Lumix DMC-FH7 / FS22 (FH7 in USA, FS22 in other markets) is a new digital compact camera a touch-screen interface and a Leica 28 – 112 mm lens. 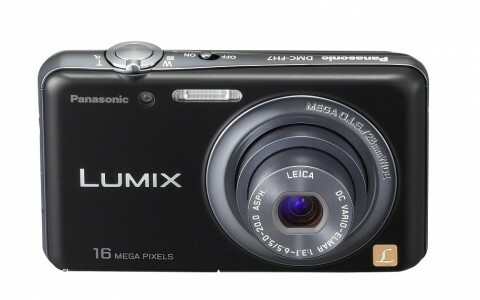 The 16 – megapixel Lumix DMC – FH7 is just 0.76 inch deep and it has an optically stabilized 4x – optical zoom lens. The camera’s physical control layout is practically nonexistent. 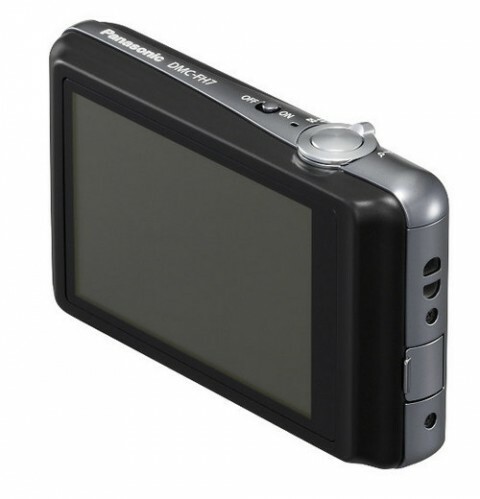 Other than a power switch, a shutter button and a zoom control, all the camera function are controled via its 3-inch touchscreen. 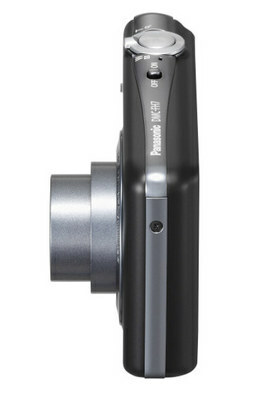 The Panasonic Lumix DMC-FH7 will be available in black. Pricing and availability will be announced 30 days prior to shipping date. weight: 0.24 lb without battery and SD Memory Card.